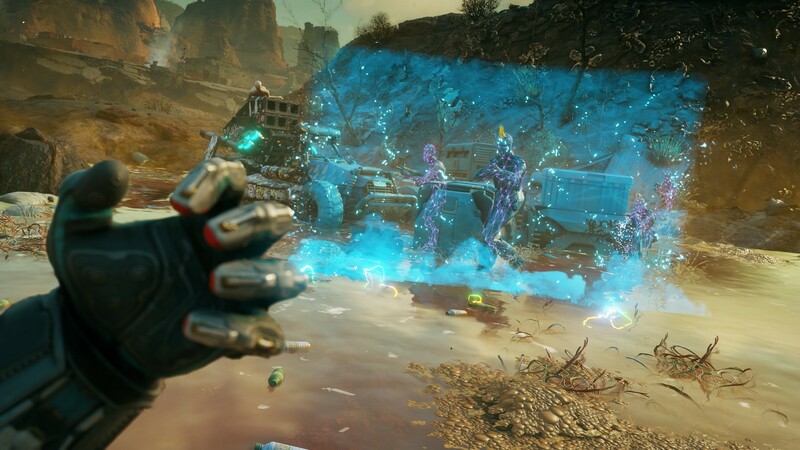 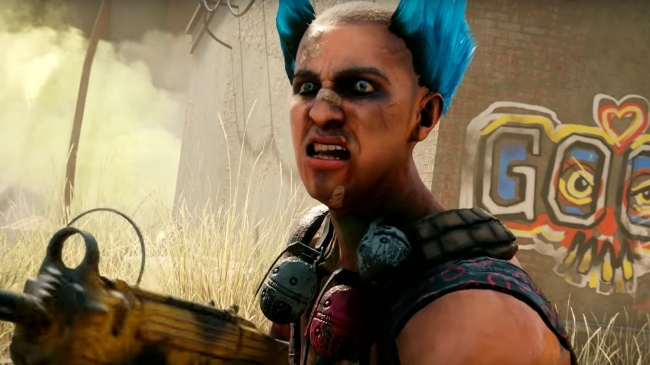 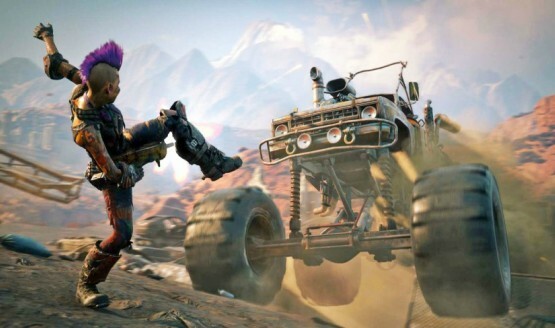 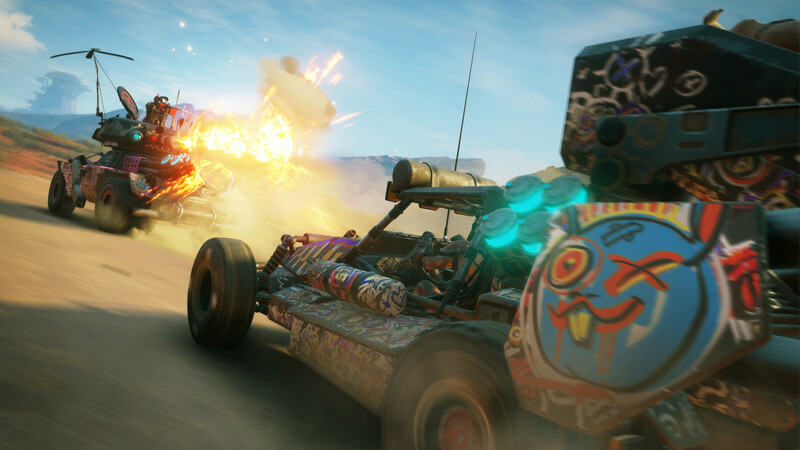 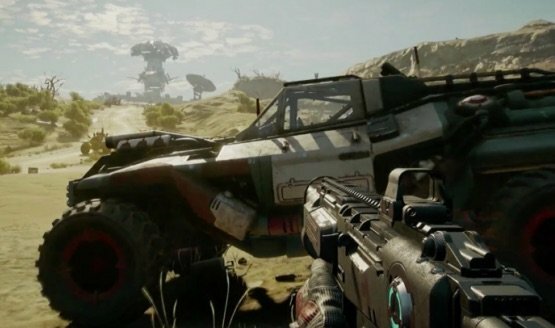 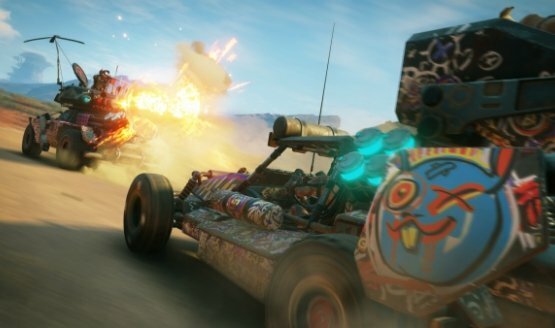 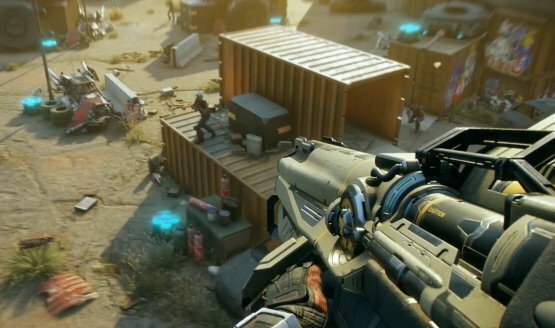 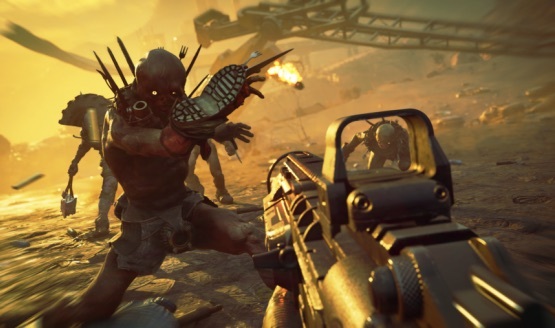 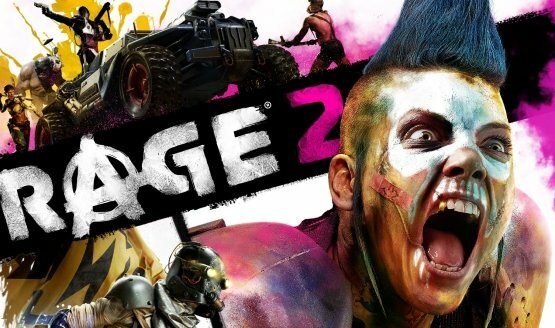 Players will determine the significance of Rage 2’s vehicles. 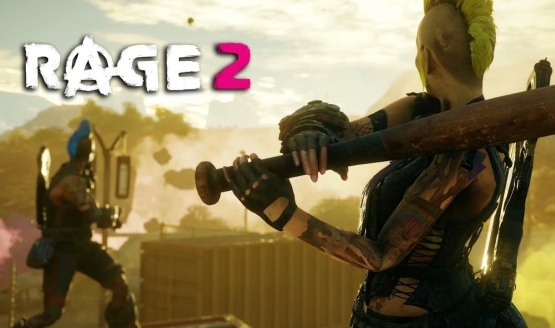 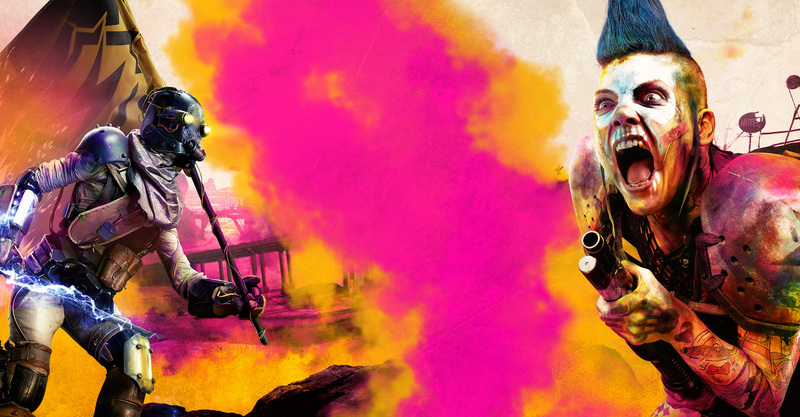 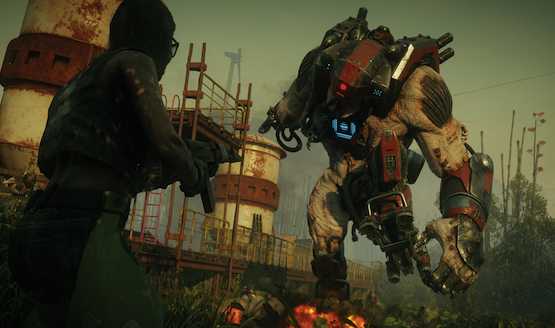 Serving as a sequel to 2010’s Rage, Rage 2 promises berserk chaos and a fun-filled ride. 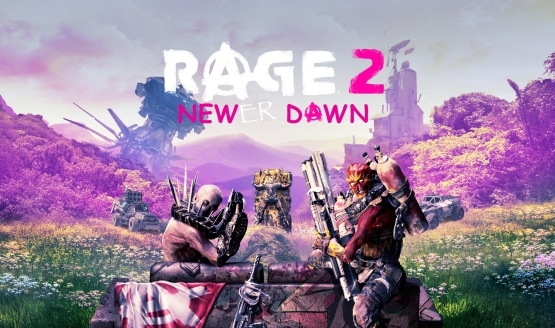 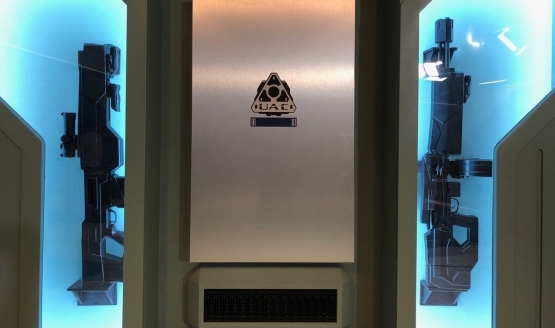 Will it succeed come launch day however? 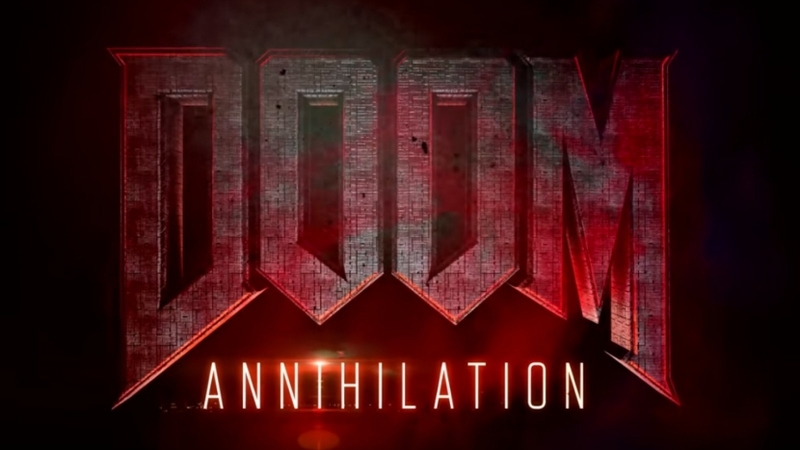 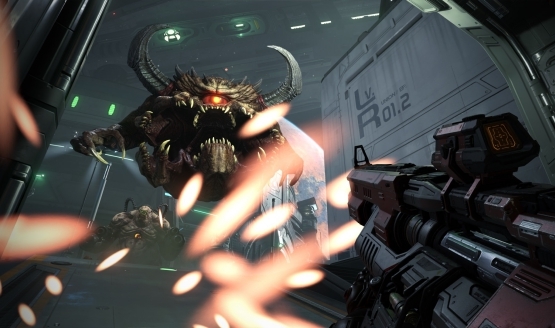 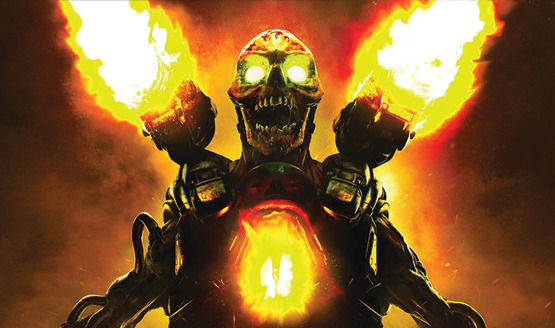 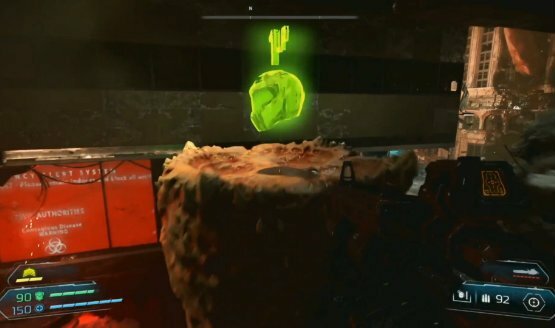 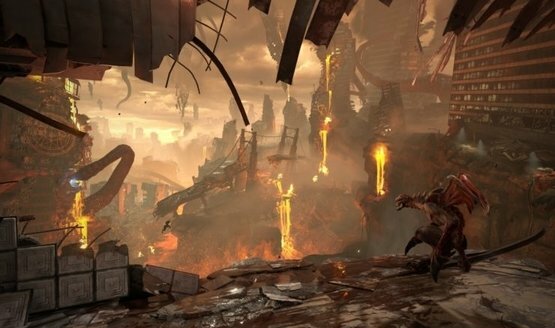 Avalanche’s open world expertise helped id Software accomplish its vision.